**MAJOR PRICE REDUCTION** Looking for a large 4 bedroom / 3 full bath with plenty of space to stretch out? 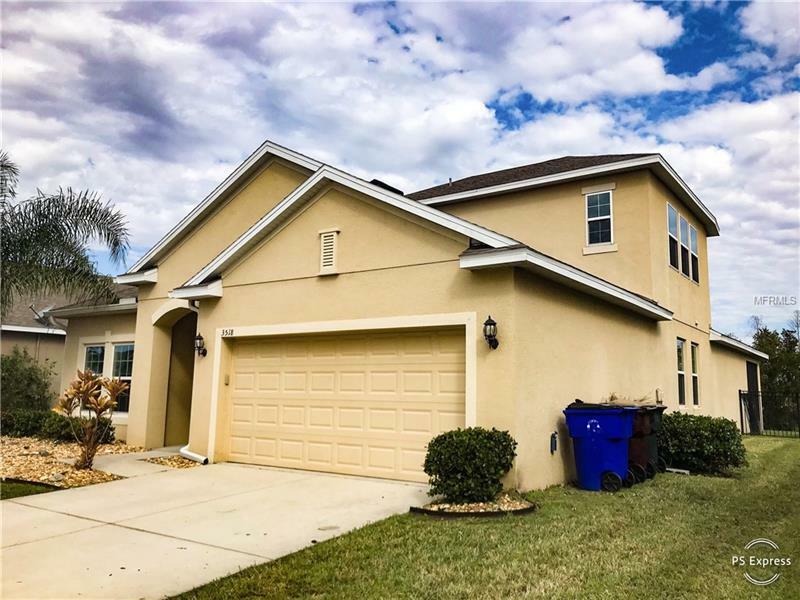 This home has it all from Granite counter tops, large ceramic tile throughout all common area, HERS rated energy efficiency, and on a pond with conservation area (NO REAR NEIGHBORS). Back yard is fenced for your pets and you can enjoy a 40'x10' covered and screened rear lanai. Home also features double pane storm grade windows and three full baths. The bonus room upstairs is "huge" and great for entertaining or can used as a large bedroom or flex space with it's own dedicated full bath. Don't miss out on this wonderful home at a fantastic price. Close to Florida Turnpike onramp, close to Downtown St. Cloud, shops, dining, entertainment.